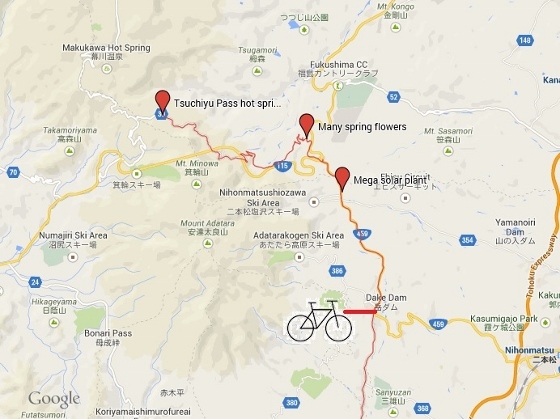 Today, I headed toward Tsuchiyu Pass hot spring site in Fukushima City. It is located on the height of 1200m. On the way I found a very large scale mega solar power plant under construction along the National Route 459 as shown above. 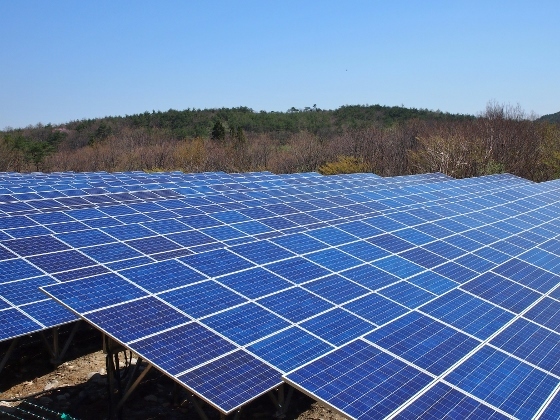 The location was in Nihonmatsu City near the border to Fukushima City. After I left Roadside Station Tsuchiyu, I took a local mountain road called Middleline. Along this road I found some of the typical alpine early spring flowers as shown below. 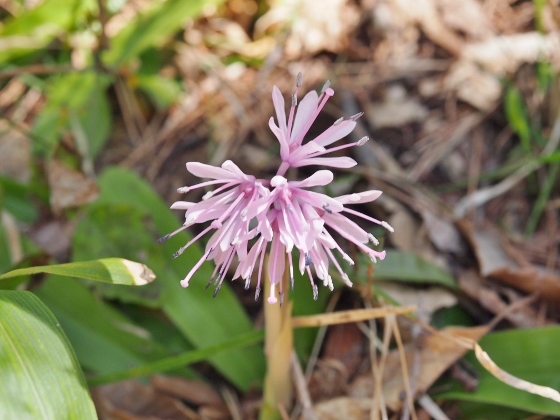 Above photo shows Oriental swamp pink or Heloniopsis orientalis. Many of these were found scattered along the roadside. 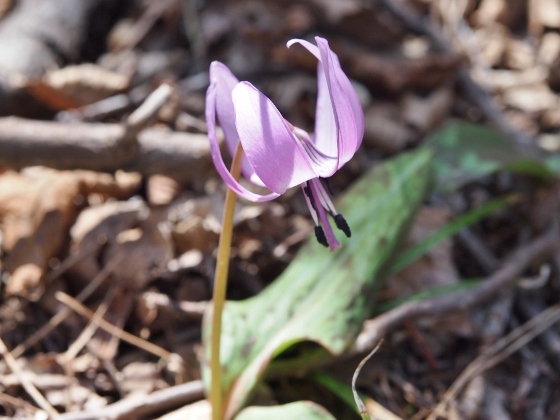 Another is dogtooth violet as shown above. Many of this kind were in full bloom on the sunny slope along the roadside. I stayed at Sagamiya Inn of Tsuchiyu Pass hot spring site tonight. This is an excellent inn with its own best quality sulfur spring source.